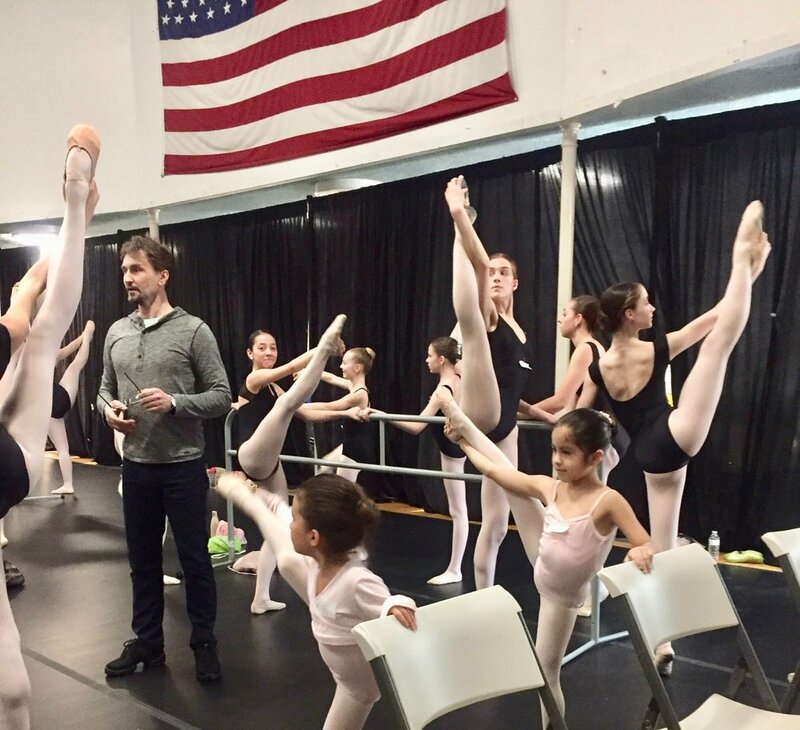 The Conservatory's Master Class Series is designed to invite master teachers to the Greenwich area to inspire dancers in and around the local dance community with exceptional and world-class ballet talent and instruction. You may follow the Conservatory Master Class Series announcements via Facebook (@GCCBallet), Instagram(@GCCBallet) and Twitter (@GCCBallet) or join our emal list to be first in-the-know about upcoming Master Classes. 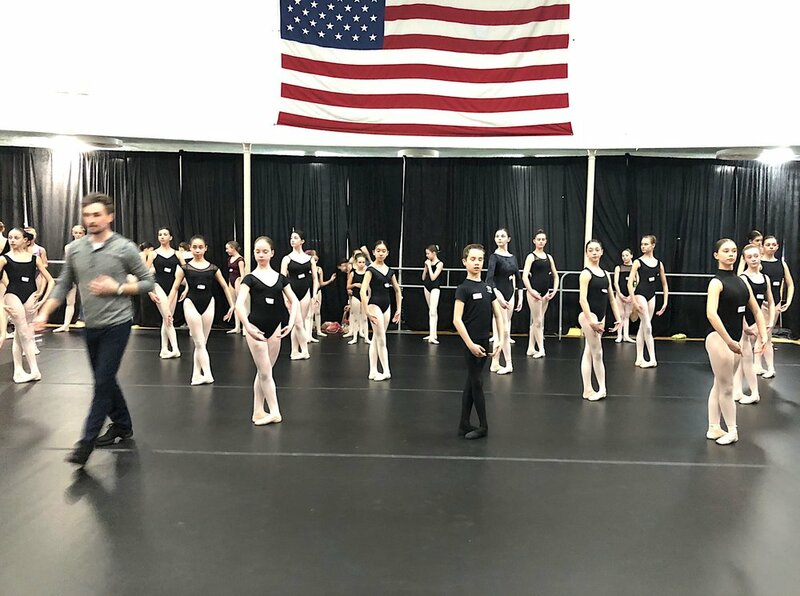 Photos below from the Conservatory's April 21st, 2018 Master Class with award-winning, husband and wife teaching team Slawomir & Irena Wozniak, Owners & Directors of Master Ballet Academy, Phoenix, Arizona. "The master class with Master Ballet Academy was not to be missed! Taking the class was such a joy for my daughter. Not only did the Wozniak's give individual corrections, but they did it with kindness and positivity. Those two hours were pure ballet magic!" Photos below with Master Instructor Marina Vezhnovetz, Principal Dancer with National Academic Bolshoi Opera and Ballet Theatre of the Republic of Belarus. Ms. Vezhnovetz has the title of Honoured Artist of the Republic of Belarus by the Presidantial Edict No. 386 of 04 August 2014 for high professional skills and excellence in cultural development and is the founder and Artistic Director of Vezhnovetz Ballet School in Minsk, Belarus.